How does it feel to hover over the tallest peak in the world? Isn’t it mesmerising to have Mount Everest emerging from behind the clouds while you look out of your plane window? Yes, that is what Bhutan has to offer before you even step your foot in the Kingdom of Thunder Dragon. I was keen to visit the only carbon negative country in the world, with its rich cultural background and interesting history. Well, Bhutan exceeded my expectations not only in terms of its reputation but in the extreme simplicity and warmth of the citizens. There are three main cities in Bhutan which are developed and promote Tourism – Paro, Thimpu and Punaka. If you would love to explore the non-developed regions, you will have to obtain additional route permissions and transportation which is not as convenient. If you are from India, Bangladesh or the Maldives you may enter Bhutan without a visa. You might opt to fly directly to Paro or enter through Phuentsholing and obtain an entry permit. 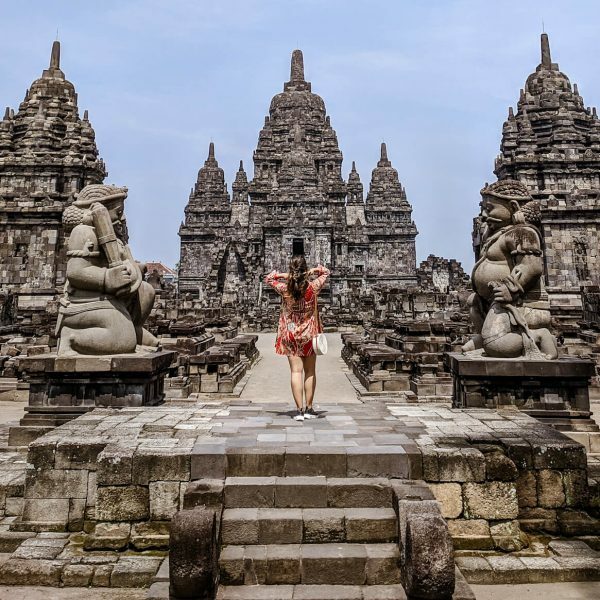 As for the citizens belonging to other nations, you are required to opt for a guided package tour under one among the 75 licensed tourist companies. The tourism sector here is controlled by the Tourism Council of Bhutan and might cost around $250/day. This includes accommodation, travel costs, boarding lodging, trek equipment and so on. An additional royalty fee might be collected which goes towards free education, healthcare, etc. Trust me, every penny is totally worth it! Paro would probably be the first city you would visit since Bhutan’s only international airport is located here. With Buddhism being a major religion here, you get to see quite a lot of temples and monasteries. 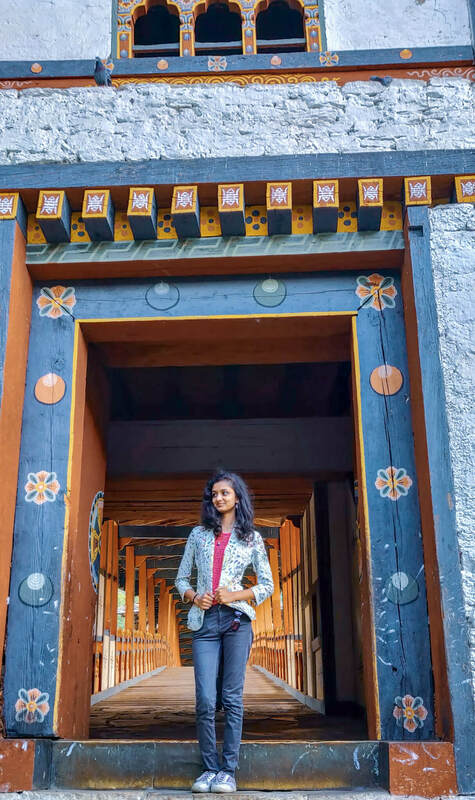 The city of Paro is a blend of ancient history and natural beauty. Paro town is situated in a flat valley bottom and follows a grid-like pattern. 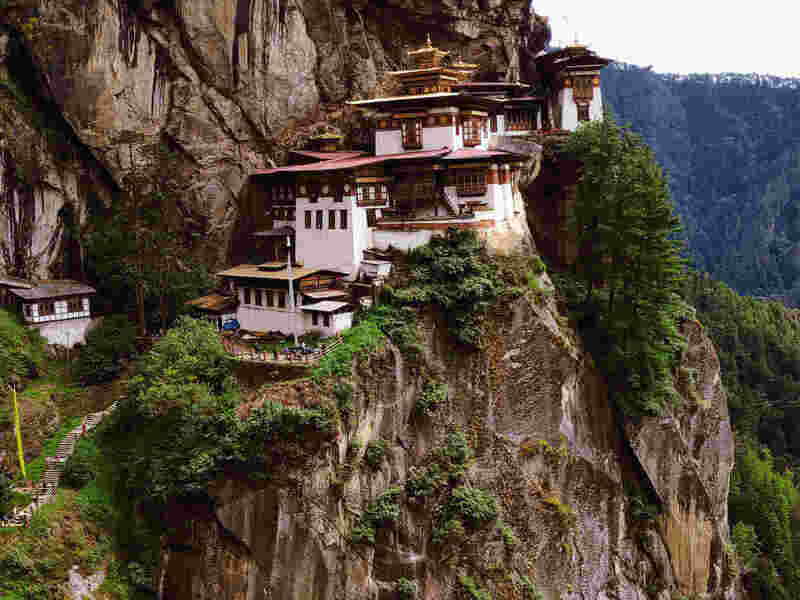 I’m sure everyone has this image of a monastery perched on a cliff popping into your head when you think of Bhutan. This is the Tiger’s Nest Monastery. 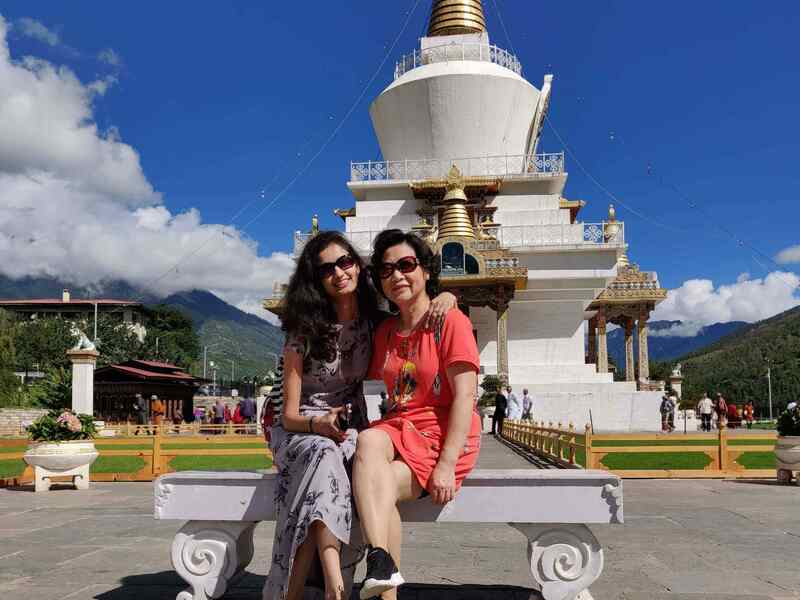 It received its name because it’s believed that Guru Padmasambhava flew to a cave here and is said to have meditated for three months in the 8th century. A monastery was built around the cave. People even visit Bhutan with the sole purpose of trekking to Taktsang Monastery (Tiger’s Nest) which is located at 10,240 ft. It takes around five hours to complete the trek. You may even opt to ride on a horse half the way. The best part of this trek is the tea student volunteers when you reach the temple complex. The monks here would be happy to explain the significance of Tiger’s nest. There is Taktsang Cafeteria, if you need a break in between the trek. In spite of having allocated only one day for exploring Paro I made sure to rise early to visit Chele La Pass, which is located at 13,000ft between the valley of Paro and Haa. It’s an hour drive from the city through the dense forest and, depending upon the season, you can get a glimpse of waterfalls, rhododendron forest, river and yaks. The Chele La Pass provides an amazing view of the mighty Himalayas. 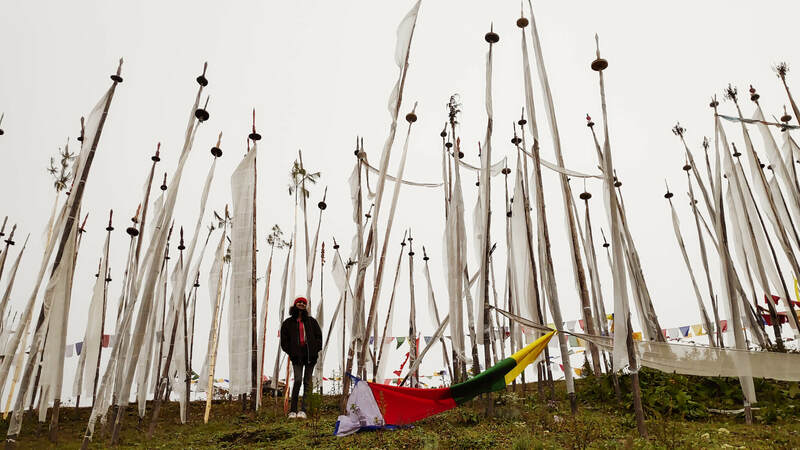 The valley is filled with colourful prayer flags and huge white flags planted as a mark of respect for the dead. Make sure to dress in layers so as to bear the chilly winds here. If you have enough time on your hands, you may want to visit Rinpung Dzong. This area looks amazing in the evening with its lighting. There is also the National Museum and the main street where one can shop for antiques, jewellery and clothing. Even though Bhutanese Ngultrum is the currency in Bhutan, they accept Rupees as well. There are also various restaurants and cafés located here among which I liked Mountain Cafe for its desserts. Do not miss out on Bhutan’s signature dish Khewadachi, a simple potato-cheese dish. Thimphu is the capital city of Bhutan where you get to see the urbanized city surrounded by mountains. 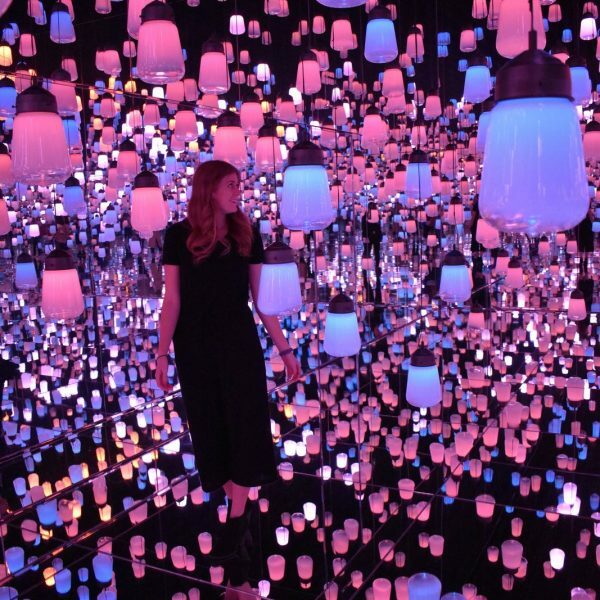 There are quite a lot of restaurants, internet cafés, nightclubs and shopping centres here, but the city still maintains its cultural identity. I know I could describe each of the noteworthy places here and it would be a never-ending list. 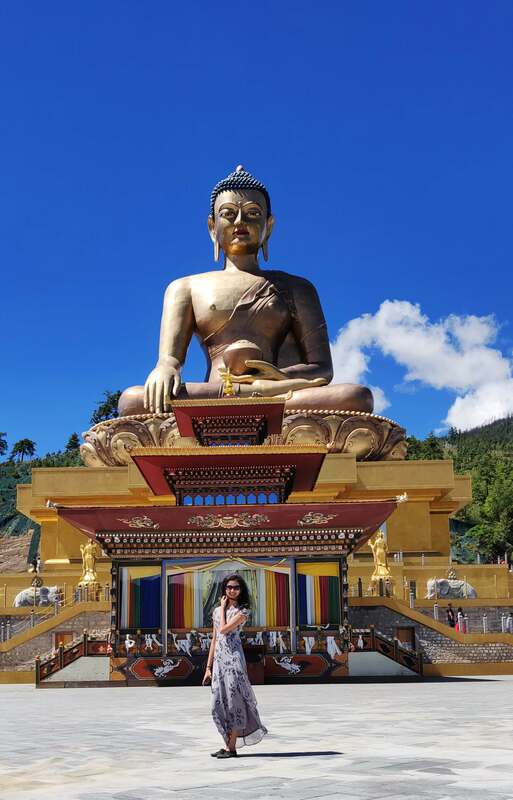 Just in order to shorten the list, the must-visit places in Thimphu include Memorial Chorten, a stupa surrounded by a beautiful garden and adjacent to which huge prayer wheels are present. This place is a part and parcel of their daily life. You can find beautiful carvings, sculptures and paintings inside the chorten. Early morning would be an ideal time if you want to click some amazing picture. As the day sets in lots of tourists from different parts of the world pour in and I’m glad to have met and interacted with an elder Chinese couple here. Another place reflecting Buddhism here is Buddha Dordenma, also called a Buddha point located atop a hill. It consists of a giant Buddha statue commemorating the 60th anniversary of their fourth king and is believed to bestow peace, blessings and happiness on the world. Since I had ample time to explore Thimpu, I also visited Motithang Takin Preserve which is inhabited by the national animal of Bhutan and the stroll amidst this greenery is satisfying. The National Library, Folk Heritage Museum and the National Textile Museum captured my attention. Taschicho Dzong, a Buddhist monastery and fortress has been the seat of the government since 1952 and presently houses the throne room and offices of the king, the secretariat and the ministries of home affairs and finance. Other government departments are present in buildings nearby. I was surprised when the guide present there pointed to a simple non-extravagant house and said: “our king lives there”. King of Bhutan holds the same place as that of God in the hearts of the citizens here, probably why you can find an image of the Bhutan king, queen and prince in every shop or house you visit. Punakha, which was once the capital of Bhutan, isn’t a place that you can visit impromptu since prior permission needs to be obtained at Thimpu. You may have to wait for 3-4 hours to obtain this permission. Probably while waiting to get the permit you could visit the entire row of shops present near the SAARC Development Fund (SDF) Secretariat office. 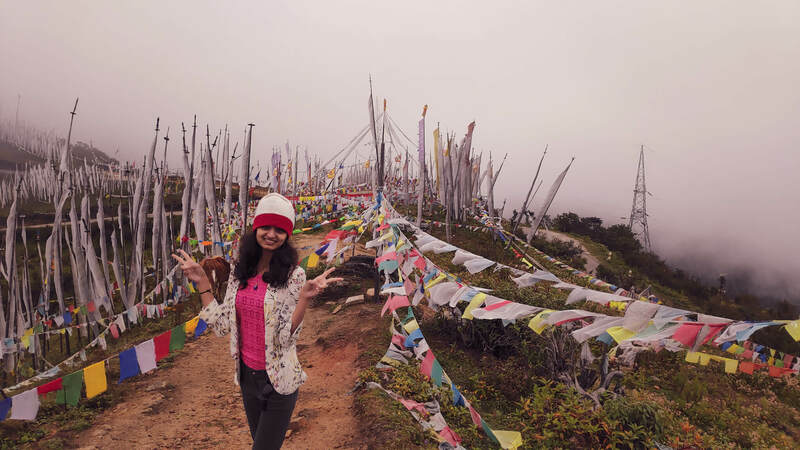 While travelling from Thimpu to Punakha you come across Dochula Pass, which contains 108 stupas called “Druk Wangyal Chortens” built by the eldest queen mother in the memory of soldiers who died in a military operation. Apart from the chortens there is also a monastery here. Depending on the season you may get to view snow covered chortens. Like how there are Dzongs present in other cities, Punakha also has a Dzong which is used by the monks during winter. It also acts as the administrative centre for Punakha district. It is the second oldest and second largest dzong which holds a prominent position in the history of the country. There are facilities for water rafting in the MoCho river. It wouldn’t be expensive if you are travelling in a group since you will have to hire an entire raft. Punakha is also famous for its suspension bridge which is 180m in length and was built by a Buddhist monk. Its draped with prayer flags and connects the village of Shengana, Samdingkha and Wangkha to the palace of Wangchuk Kings. Mind the fact that it’s a swaying bridge and people sometimes do get panic attacks. 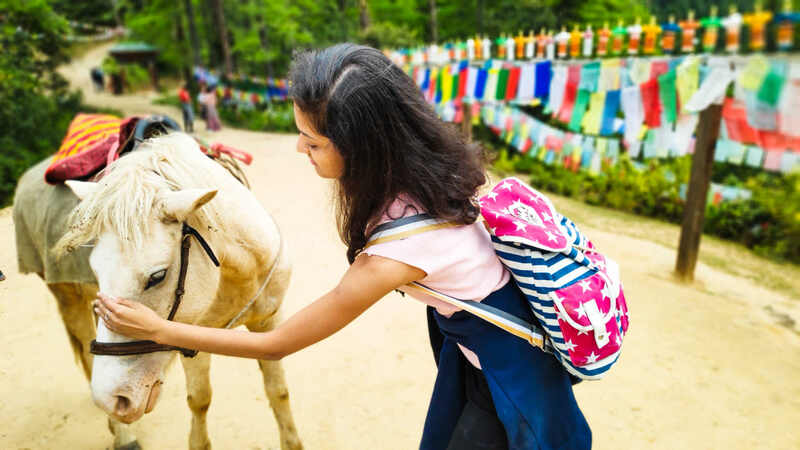 I preferred staying in home-stays during my entire journey in Bhutan since it provided me with an opportunity to interact with Bhutanese citizens, get a peek at their daily lives and taste their homemade food. Momos and noodles are quite famous here. But if you are accustomed to spicy food, then you might want to mention it to them specifically. One additional thing that I noticed was that people seem to be really happy and satisfied with what they have. The life here isn’t always moving at a fast forward pace unlike in most other parts of the world. The reason being, Buddhism preaches not to be attached to the materialistic things in the world. All those working for the government are seen wearing their traditional dress. Visiting Bhutan during a festival is an added advantage since it’s not everywhere that you get to see masked dances and an entire community coming together to witness it. They believe that everyone must attend a Tshechu, a religious event celebrated on the tenth day of a month of the lunar calendar corresponding to the birthday of Guru Rimpoche and witness the mask dances at least once to in order to receive blessings and wash away their sins. Apart from getting exposure to a different culture, experience enjoyable climatic conditions and extraordinary landscape is one of the few reasons to visit Bhutan, I’m sure you would love to visit a country without traffic signals, a country without the an actual necessity of police stations, a country where tobacco is banned, a country where people aren’t attached to the material world, a country which measures its progress not in terms of GDP but in terms of GNH, Gross National Happiness. 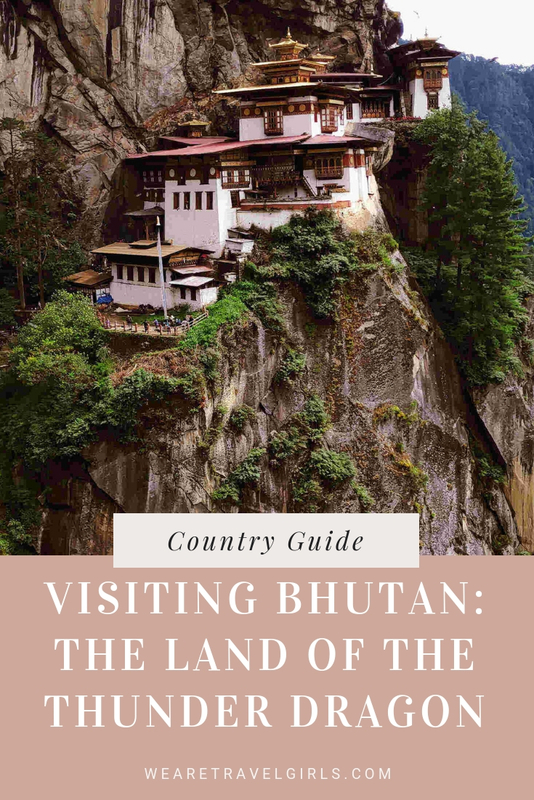 We hope that this article has helped inspire you to visit Bhutan. If you have any questions about the destination or have your own travel tips to share please leave these in the comments below. I leave for Bhutan on Friday!! I’m sure you’ll have fun! A classy blog !! Planning to visit bhutan soon . 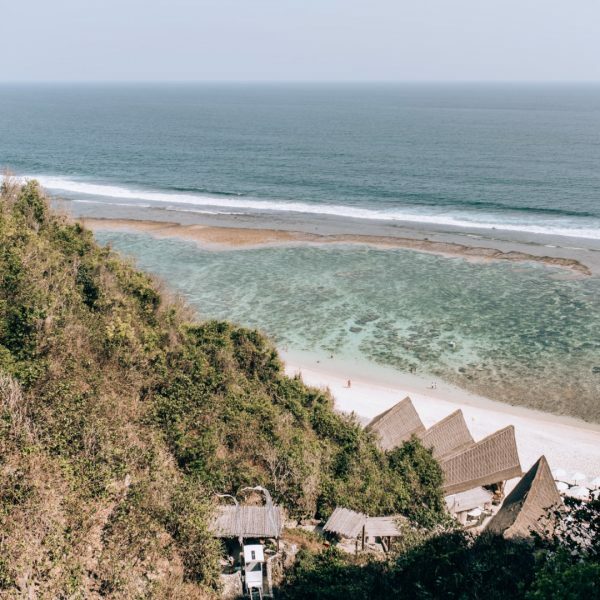 Do you suggest any package or is it fine to explore the places without any packages and could you let us know how many days would it require to cover the places mentioned here. Like i mentioned, opting for a package depends on which country you are from. 4-5 days would suffice.